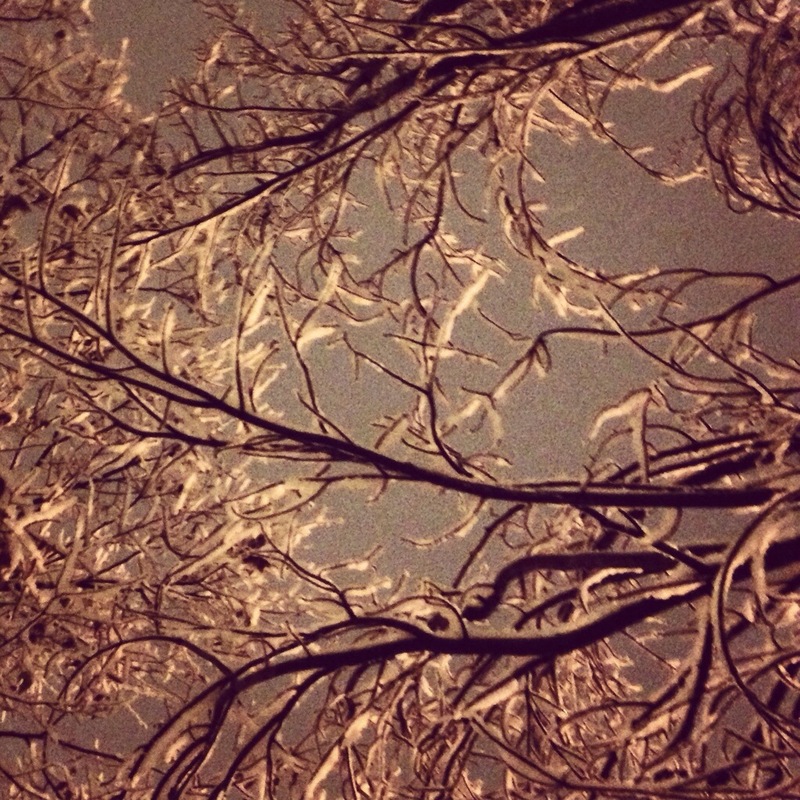 Something new: fresh-fallen snow on tree branches. Blogging along with Amanda’s January prompts. We have at least a foot of that fresh “something new”. Wish I were able to oblige Amanda – it’s pretty “old” for us.